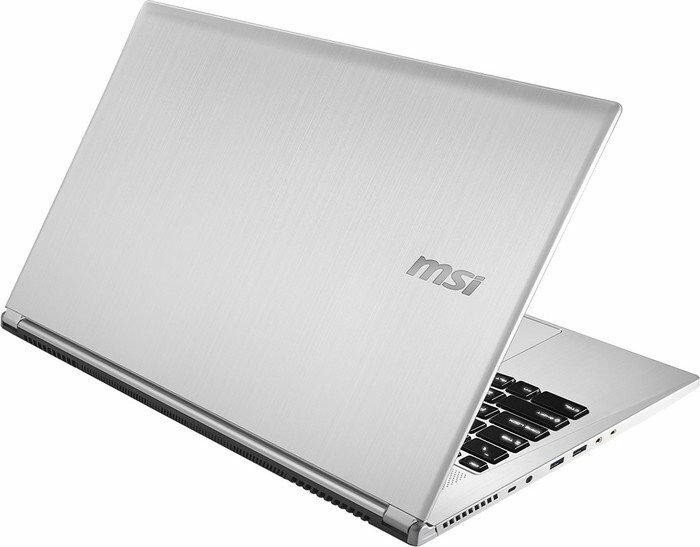 The unique MSI PX60 series differs from other gaming laptops by MSI by its all metallic silver chassis. Design is elegant with emphasis on a sophisticated look. The lid features a silk texture and the clean edges are inspired by boutique fashion. There is a full-sized keyboard with white backlight and a big, slightly off-center touchpad. The hinges operate smoothly and do well to hold up the display, which comes in the form of a beautiful, anti-reflective 15.6-inch FHD panel (1920 x 1080 pixels). MSI has placed priority on color matching with up to 6 pre-sets of true color profiles for various scenarios. Audio matches the display quality with 4 speakers by Dynaudio powered by Nahimic sound technology. 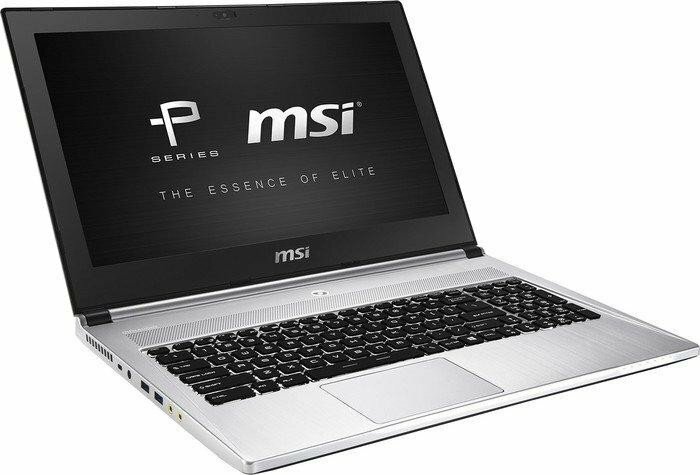 The Windows 10 device comes in various configurations, of which an Intel Core i7-5700HQ processor, a maximum of 16 GB DDR3L RAM, an Nvidia GeForce GTX960M is the best. Users can also choose from various storage configurations ranging from HDD to SSD combinations. 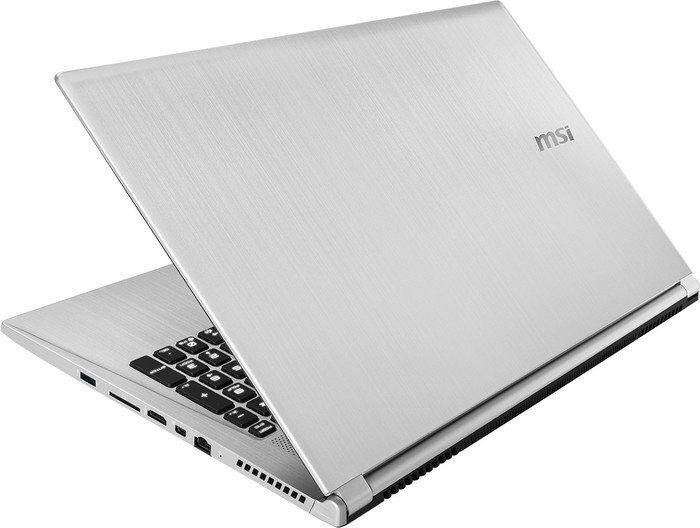 The MSI PX60 Series comes with a FHD webcam, Bluetooth 4.0, an HDMI out, two USB 3.0 ports, a USB 3.1 Type C port, a mini Display port and a card reader. Battery life on this machine is provided by a gigantic 6-cell pack that allows for great mobility. 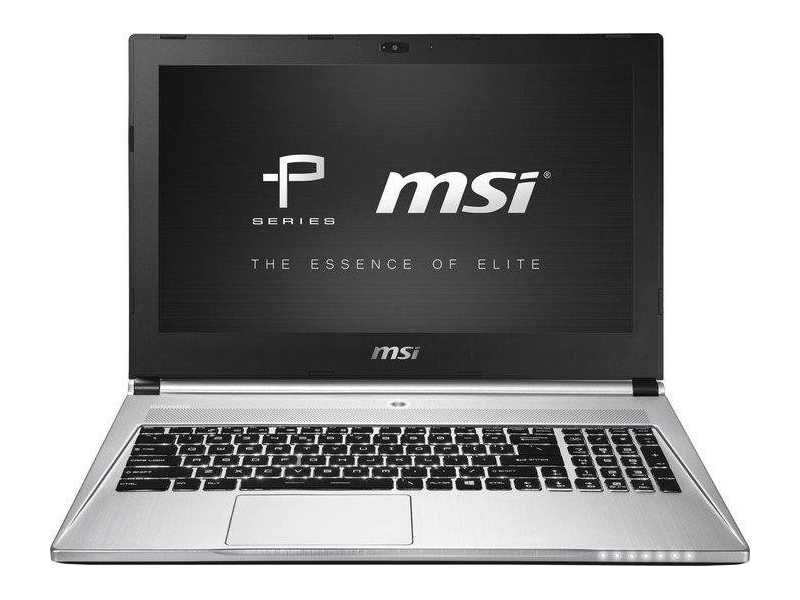 The PX60 is a product from MSI's new Prestige lineup. It promises an enhanced experience for all classes of users. 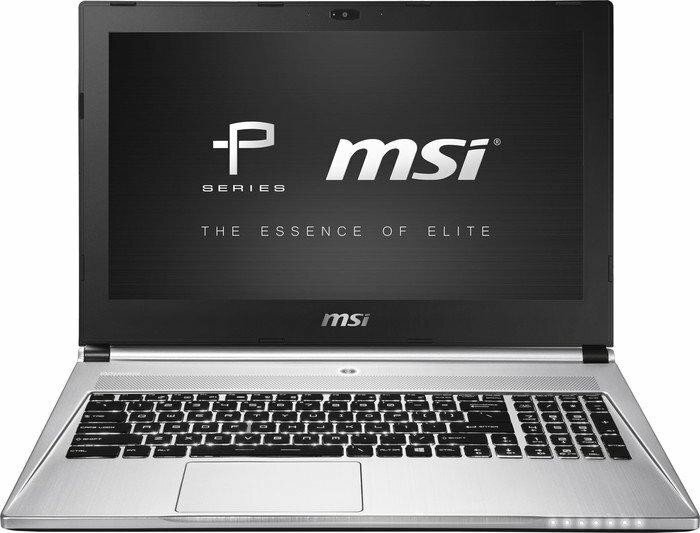 Its fifth generation Core i5 quad core processor can clock at up to 3.5 GHz with Turbo. A single 8 GB module of DDR3 RAM is installed, which is sufficient for work and play. The 1 TB hard disk is big enough for storing multimedia and games. 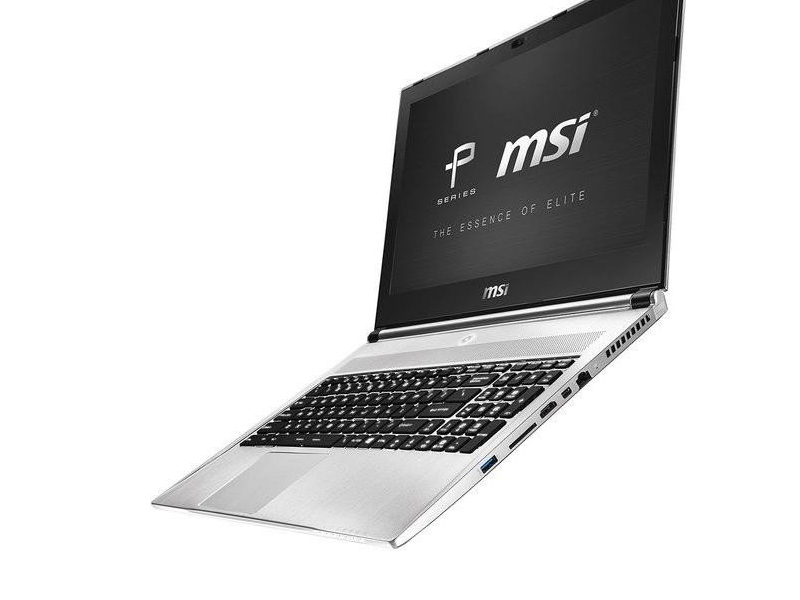 This MSI laptop features a GeForce GTX 900M graphic card with 2 GB of dedicated VRAM. It can handle all the latest game titles with high settings. The 15.6 inch Full HD display outputs at a resolution of 1920 x 1080 pixels. 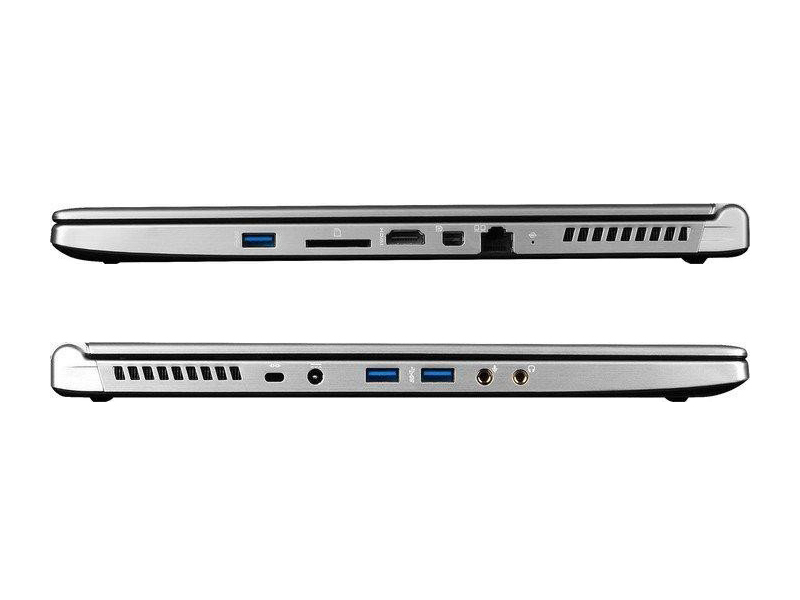 This laptop delivers three USB 3.0 ports, HDMI and a headphone jack. 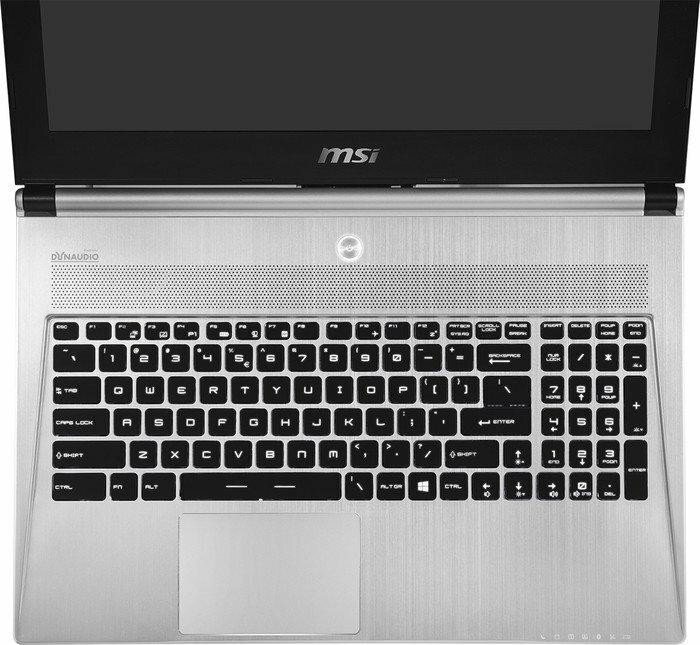 The full sized keyboard features a backlight, which gives gaming in low light condition a breeze. 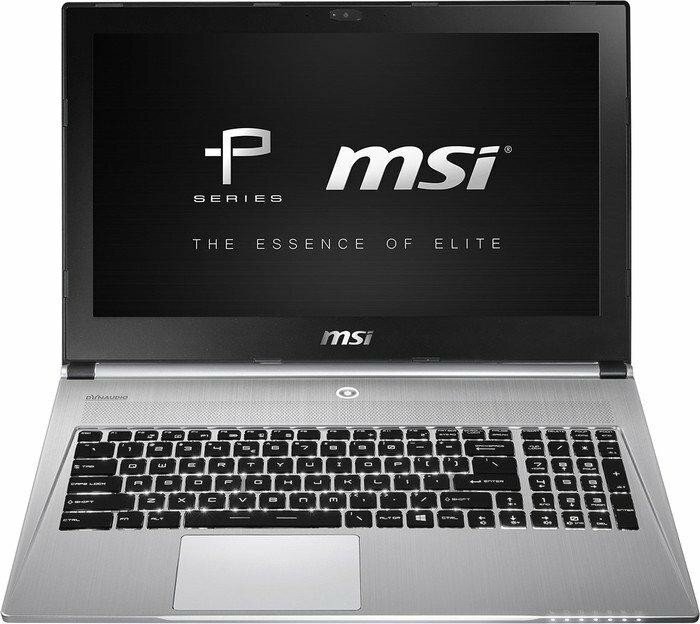 Windows 8.1 comes preinstalled on the MSI PX60 notebook. The 6 cell battery can only power the laptop for a mere 2 hourso. 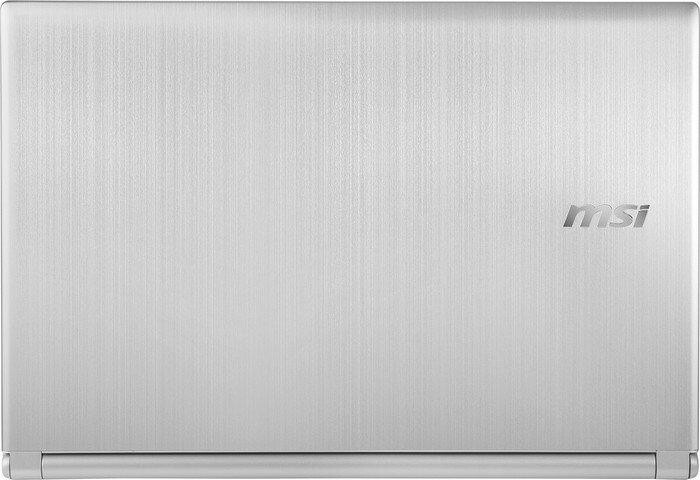 Overall this notebook is a stylish device which meets modern day computing needs. However, it is not suitable for on the go. 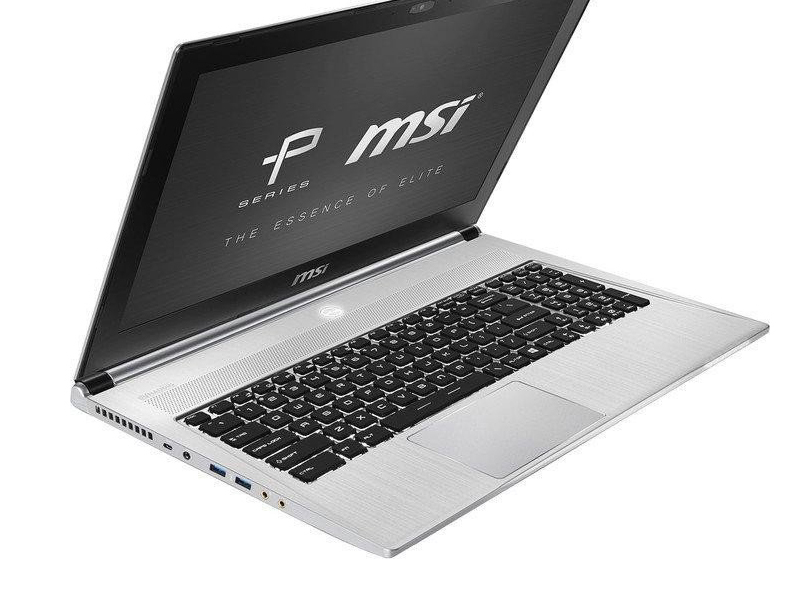 The MSI PX60 2QD-037RU is a mid-range laptop from MSI’s new Prestige series. 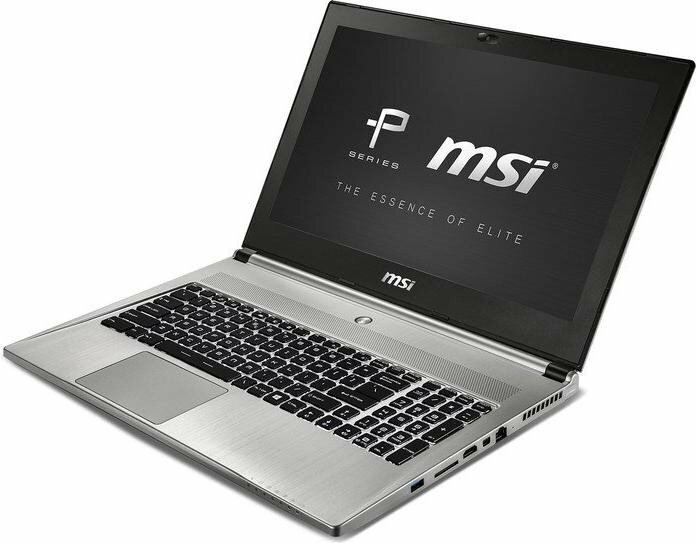 It features an Intel Core i7 5700HQ 2.7 GHz CPU, 8 GB DDR3 1600 MHz RAM, a 1 TB 7200 rpm HDD and a dedicated Nvidia GeForce GTX950M graphic card with 2 GB GDDR5 VRAM. 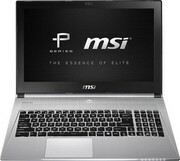 Thus, it can cope with many tasks from business to entertainment. 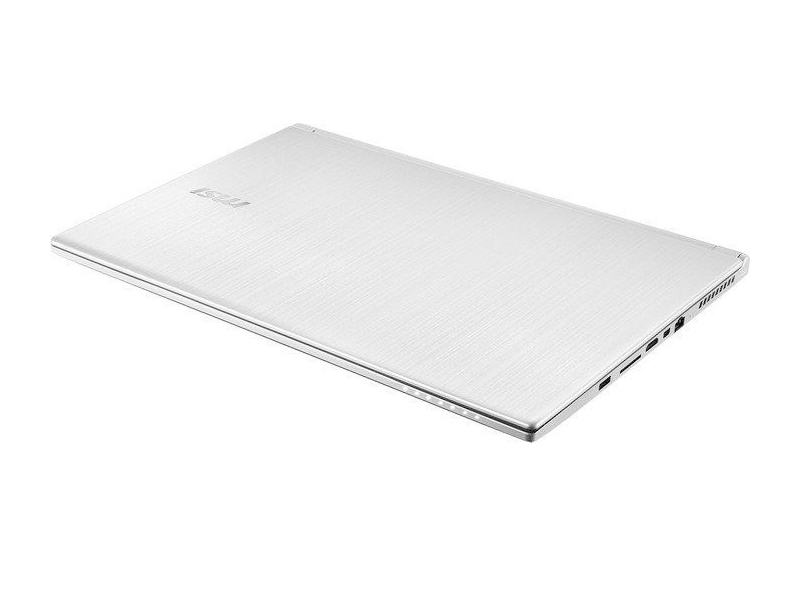 Its matte 15.6-inch IPS display features a resolution of 1920 x 1080 pixels. 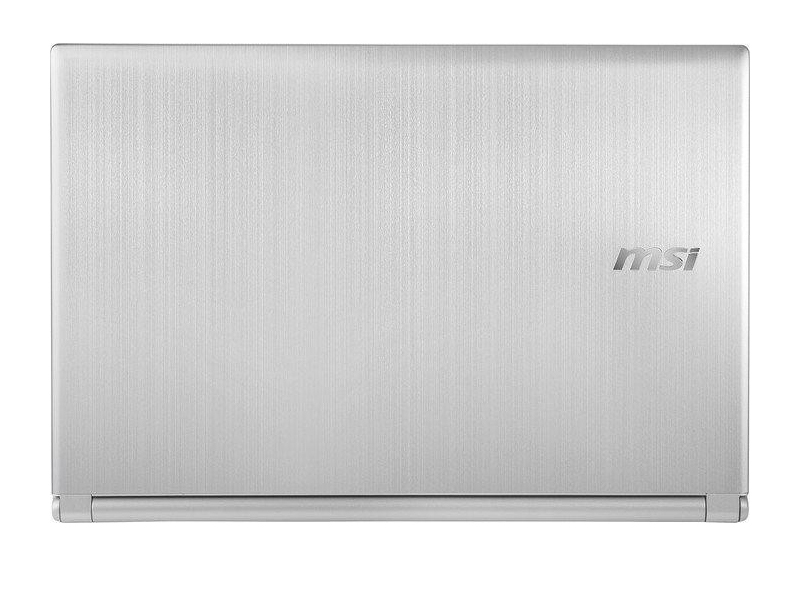 With a size of 39 x 26.6 x 2 cm and a weight of 2.1 kg, the device is lightweight for a 15.6” laptop. As Microsoft Windows 8.1 is pre-installed and can be upgraded to Windows 10, there is no installation required upon purchasing. The device features a silver aluminum chassis and black keys. The multimedia features include built-in speakers, a microphone and a 1.3 MP webcam, which is capable of recording HD videos. 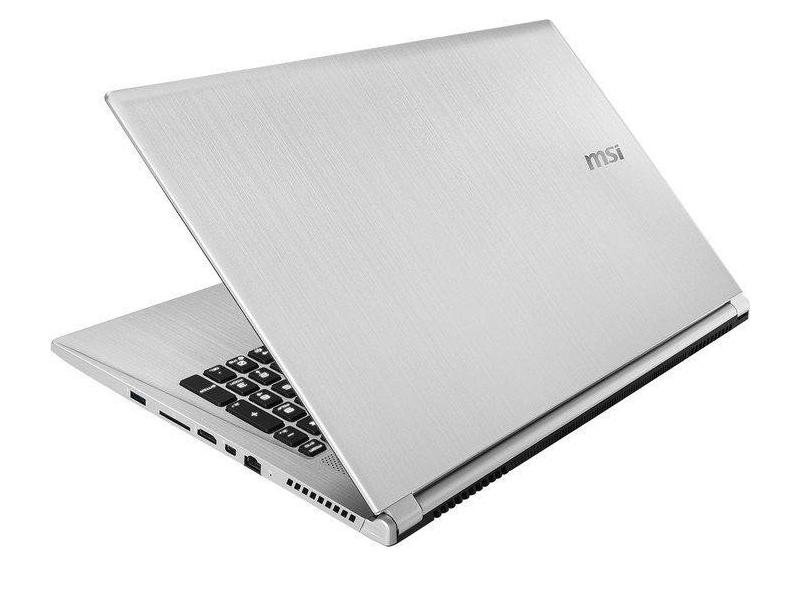 The laptop's 3834 mAh lithium ion battery is able to deliver 3 hours of working time. Wi-Fi and Bluetooth are included for wireless communication. The connectivity includes three USB 3.0, an HDMI port, a mini DisplayPort, an Ethernet RJ-45 jack, and an SD card reader. 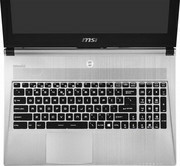 Msi Px60 2Qd – Кто Ты? 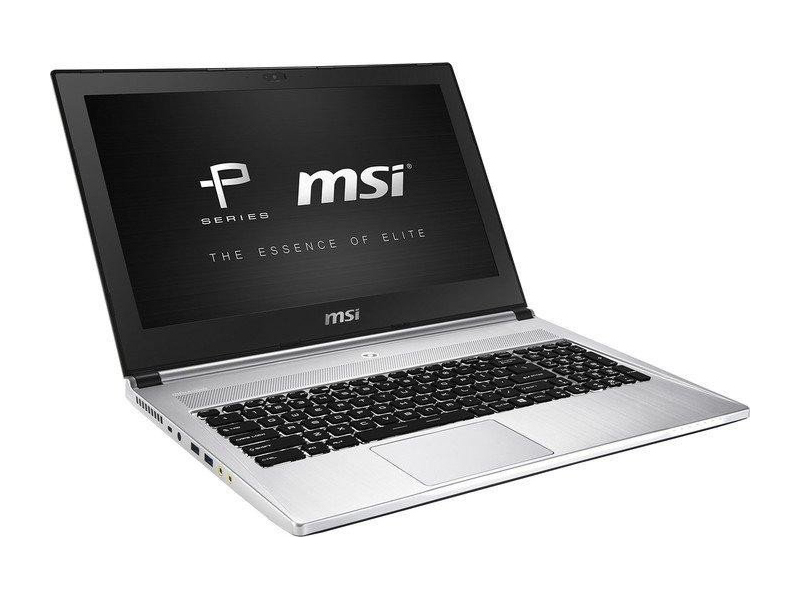 Positive: Powerful hardware; great screen; amazing sound quality. Negative: Limited autonomy; poor connectivity. Positive: Very good LCD screen; excellent keyboard and touchpad; decent set of interface ports. Negative: Short battery life; relatively slow HDD; high noise levels. NVIDIA GeForce GTX 950M: Mid-range graphics card of the GeForce GTX 900M series, based on the Maxwell architecture.NVIDIA GeForce GTX 960M: Upper mid-range graphics card of the GeForce GTX 900M series.» Further information can be found in our Comparison of Mobile Graphics Cards and the corresponding Benchmark List. 73.33%: This rating is bad. Most notebooks are better rated. This is not a recommendation for purchase.» Further information can be found in our Notebook Purchase Guide.